For other Lent Devotional options CLICK HERE! 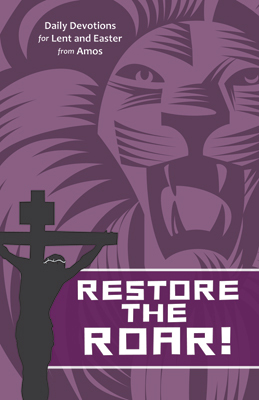 This devotional covers Ash Wednesday through Easter Sunday and can be used on its own or as part of the comprehensive Restore the Roar! Lent and Easter congregational program. Each one of the devotions offers a Scripture focus, a meditative discussion of related topics, and a brief prayer. Measure 5 ½ x 8 ½ with 14pt type. 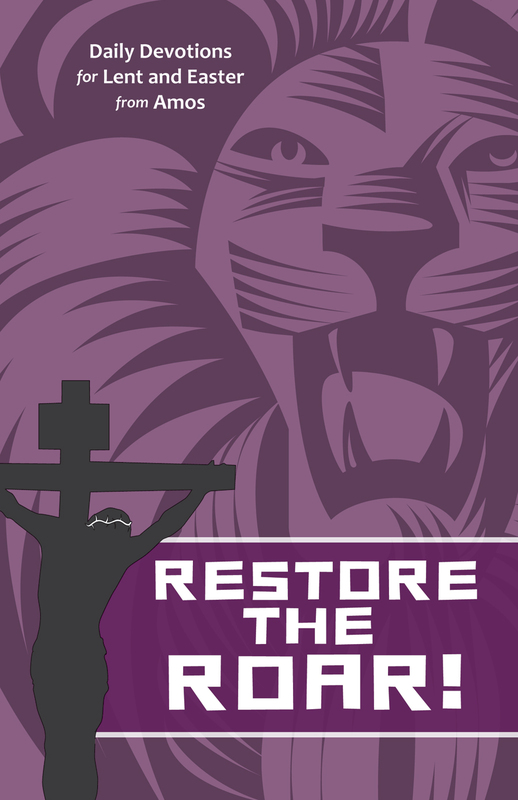 Learn about all of the Restore the Roar! Lent and Easter Preaching and Worship resources!